Worried about using up your retirement funds? 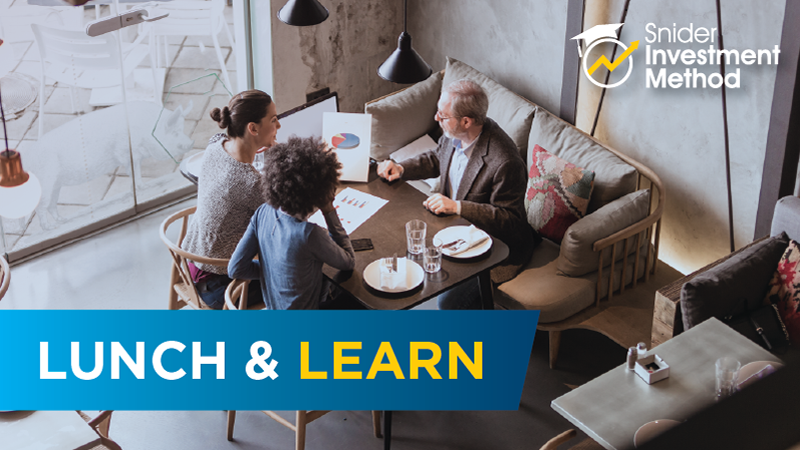 The Snider Investment Method provides simple and easy retirement education so you can earn a portfolio paycheck after you retire. Allowing you to worry less and actually enjoy retirement. How Does the Snider Method Work? 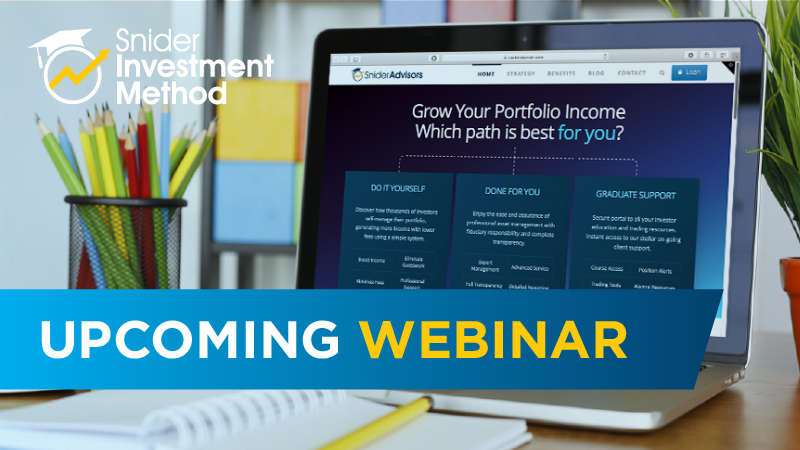 Take our online or live workshop for retirement education and learn our complete portfolio management strategy focused on earning income with options. Our proprietary stock analysis and automated trading software, Lattco, guides you through the trading process each month. The Snider Investment Method leaves no room for emotions or the common mistakes of the average investor. Our simple, step-by-step retirement investment process leaves you feeling confident. Learn more by downloading our Snider Investment Method Owner’s Manual. Would you like to generate more income from your portfolio? Already Trading Covered Calls? 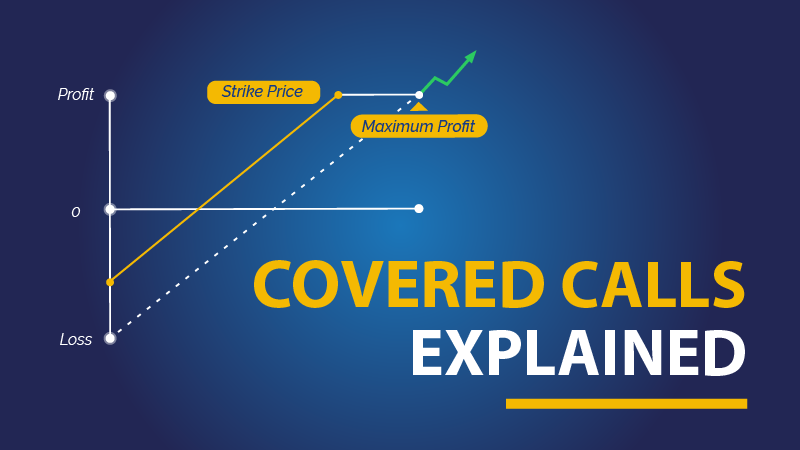 Check out our Free Covered Call Screener! Too many people aren’t well prepared when they reach retirement – too much debt, too little invested, life-expectancy underestimated, stock markets too volatile. This simple CHECKLIST covers all the bases, giving you a clear snapshot of everything that needs to be done to get you ready for, not just any retirement, but an absolute dream retirement! Social Security, MediCare, Investments: Where do you begin when it’s time to seriously consider retirement? Learn our retirement investment strategy and have access to our online tools. Everything you can know without paying for it. All the training, tools, and support you need to become a confident investor. 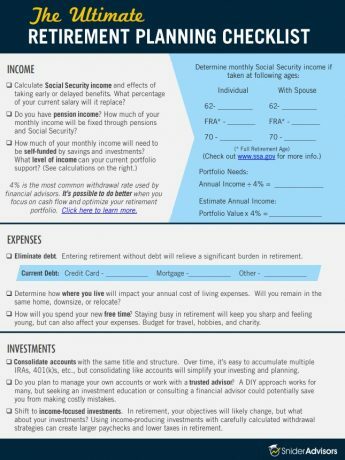 Which retirement investment path is best for you? We do the work, you enjoy the results. Snider Advisors offers full-service portfolio management using our time-tested strategy, the Snider Investment Method. 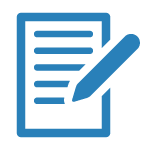 Schedule a free consultation to help determine if the Snider Method is the right fit for your portfolio. Take the reins of your portfolio and execute your own trades. Eliminate the management fees, and always have a professional team by your side when you need help. Read more about how our trading software and online course can get you and your portfolio back on the right track. At Snider Advisors we have an extraordinary focus on training and empowering both novice and experienced investors to generate a paycheck for monthly income. We promote self-management of your funds to avoid costly management fees, for a more secure and prosperous retirement. Combine that with our verifiable track record, which most investor education companies don’t have, and you see why Snider Advisors is in a class of our own – and the perfect solution for many investors nearing and in retirement. Chronim Investments, Inc. d/b/a Snider Advisors is a SEC registered investment advisor. Past performance is no guarantee of future results. All securities involve risk and may result in a loss. Investors should consider their investment objectives, risks, charges, and expenses of the Fund/Portfolio carefully before investing. Historical and expected returns, as well as future projections may not reflect actual future performance. Investments are Not FDIC Insured and provide No Bank Guarantee. Master the fundamentals of equity options for portfolio income. Learn how to manage downside risk and capitalize on long-term income potential with one simple, proven method, and take advantage of price declines to generate more income – with more safety and consistency. A Complete System for Easily Choosing Stocks Like the Pros. Avoiding pain and pursuing comfort is the healthy, innate, human response to situations. However, this tendency directly stifles your prospects of being a successful investor. Learn how to end the endless cycle of investment loses. Enter your name and email below to receive today's bonus gifts. 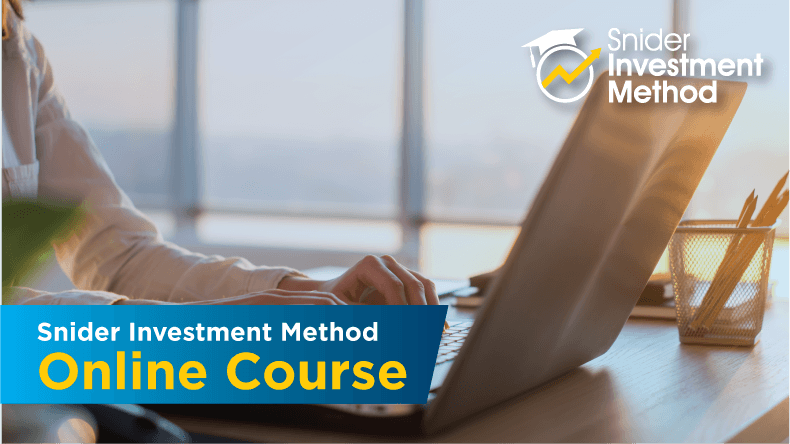 Share the gift of the Snider Investment Method. Your referrals receive a $300 discount off the full price of our workshop. Discount valid for the next 30 days! Enter Your Information Below to Join Us! Username E-mail Already registered? Login A password will be emailed to you.